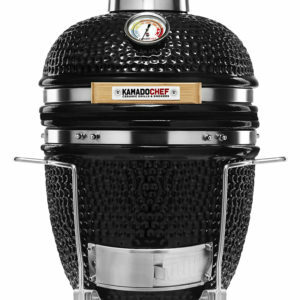 Kamado Chef offers you the extraordinary cooking experience based on a traditional Ceramic grill known for thousands of years. You can easily become the master of outdoor cooking if you have the proper equipment in your backyard. 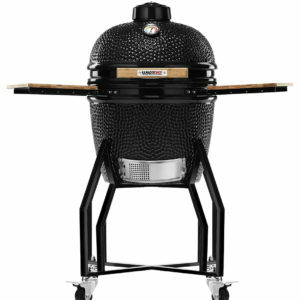 We build your kamado grills with the utmost of our knowlegde using the best materials and the latest design. 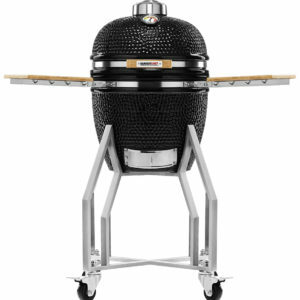 With our ceramic grills and smokers you will surprise your friends and family with the best culinary experience that they ever had. Try it and you will love it! The well insulated ceramic dome will let you heat quickly and retain heat easily inside your grill. 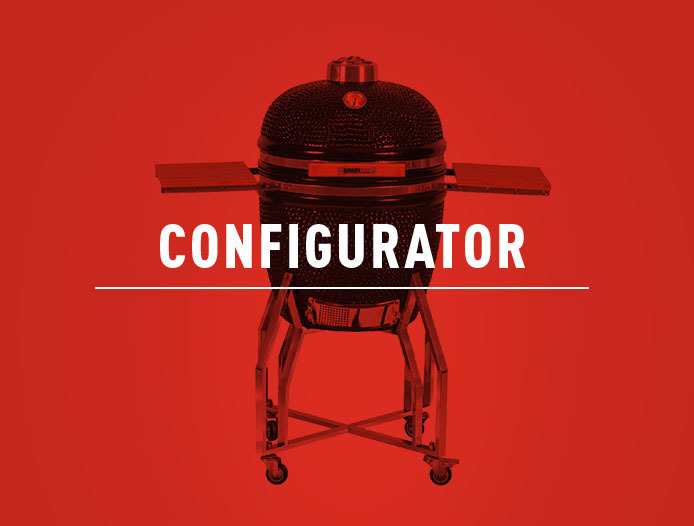 Operated on a very small amount of chaircoal your Kamado Chef is capable of searing, roasting and smoking. You can easily adjust the air ventillation by simply adjusting the lower and top vent, this gives you the possibility for fast and slow cooking. 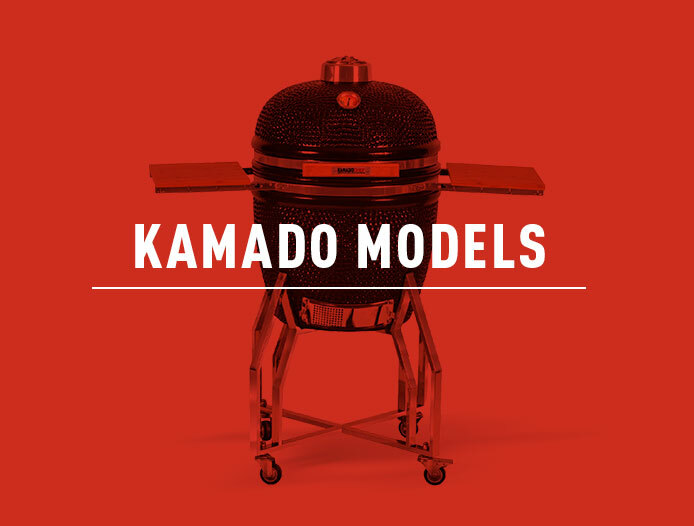 Kamado Chef is made of the best quality ceramics available in the neotraditional ceramic production. Our designers used the best grade stainless steel for the long term enjoyment. The bamboo side shelves do not only look natural but also last longer. Our ceramic surface is the result of continuous product development in recent decades. Our unique ceramic engineering techniques result in beautiful, durable and long lasting surfaces. Our coloring and glazing methods make our products stand out amongst all others.